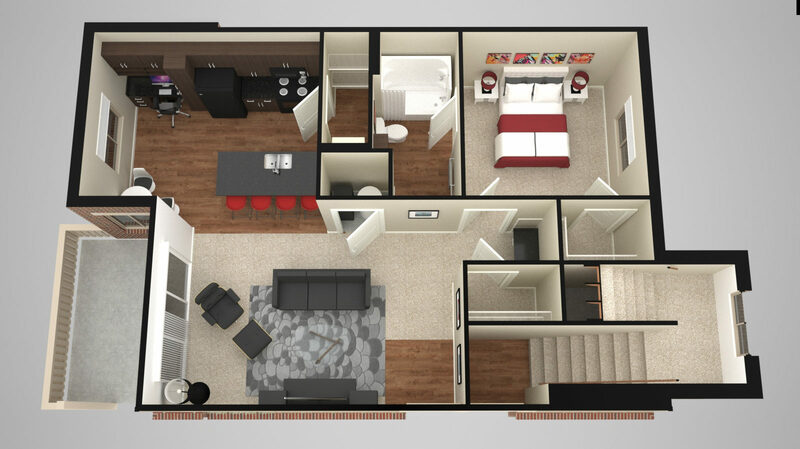 What if you could experience the convenience of East-side Wichita living with the relaxation and perks of Andover? 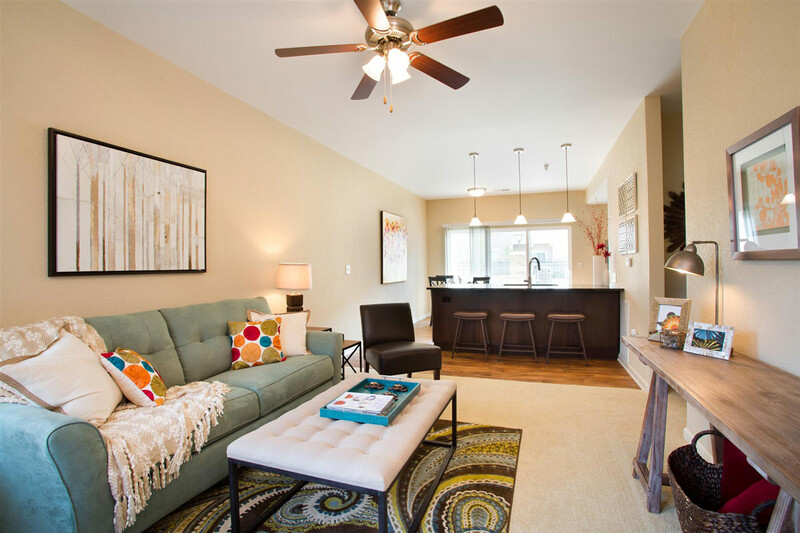 Now you can when you join our beautiful SunSTONE Apartment Homes at MarketPlace, a newly constructed property as of 2014 that caters to individuals and families who value happy, healthy living. 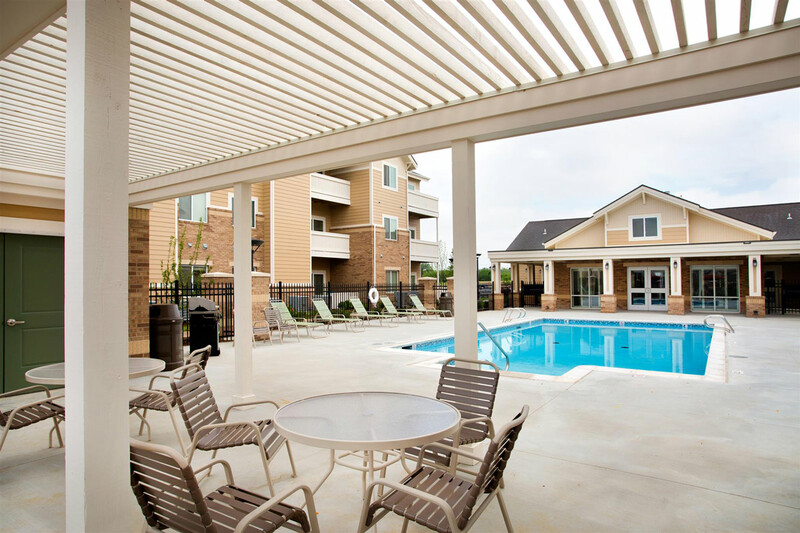 Residents enjoy spacious apartment homes in a professionally maintained setting that feels like exactly that… home. 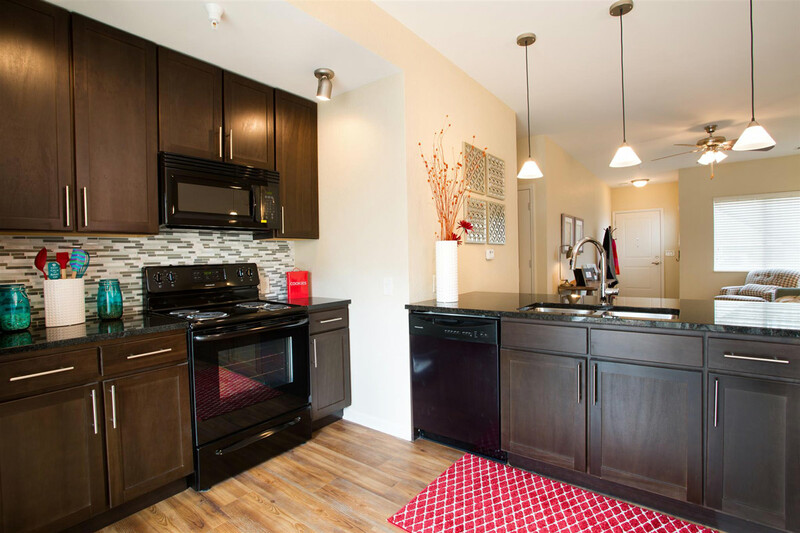 “I love living at SunSTONE! The staff is awesome, the maintenance crew shows up quickly and are great guys. Kid and Pet-friendly! The landscaping and atmosphere are top-notch. 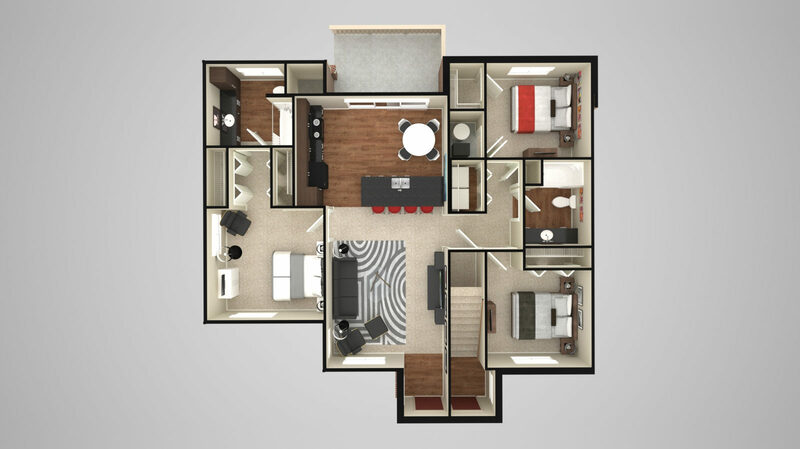 Parking is excellent, and the proximity to Starbucks, Dillons and the YMCA are a great bonus.” Aaron B. 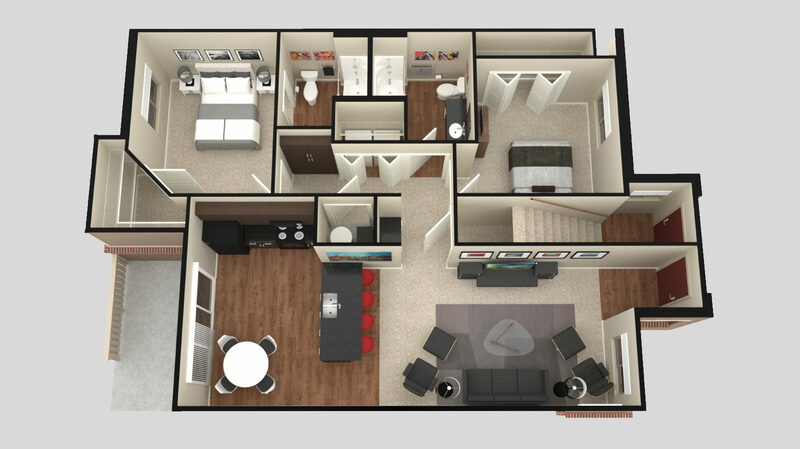 “We love our apartment! Great place for a family.” Cat M.
“SunSTONE is absolutely beautiful and more importantly, the staff is AMAZING! They are on top of everything! We are pretty much living the dream here. 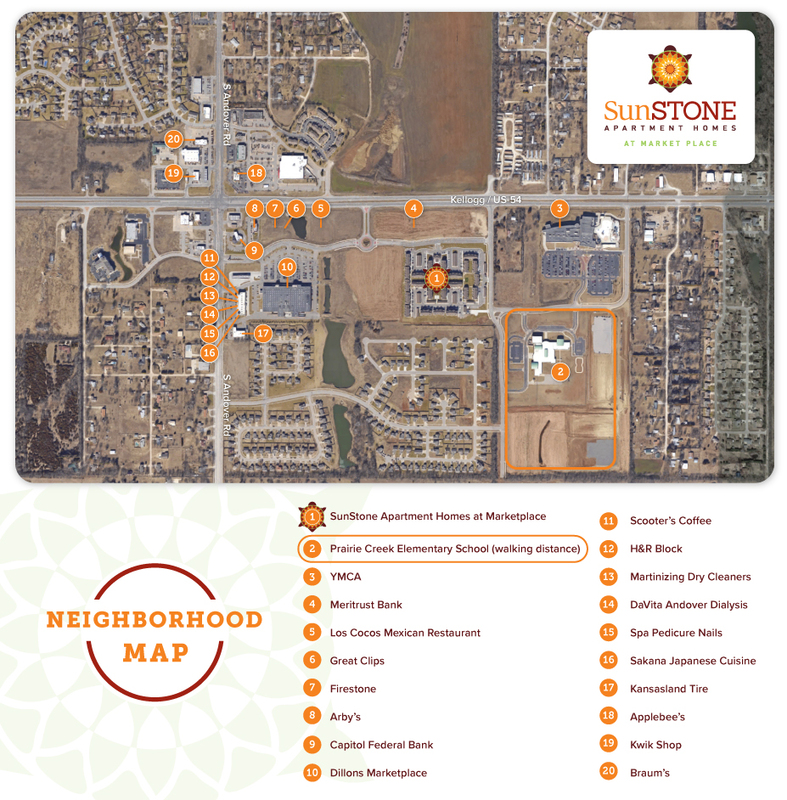 I would recommend them to anyone!.” Sari C.
Located at the intersection of East Kellogg and Andover Road in East Wichita, the residents of SunSTONE at MarketPlace have quick and easy access to an onsite car wash, the YMCA, Dillons MarketPlace and numerous restaurants. 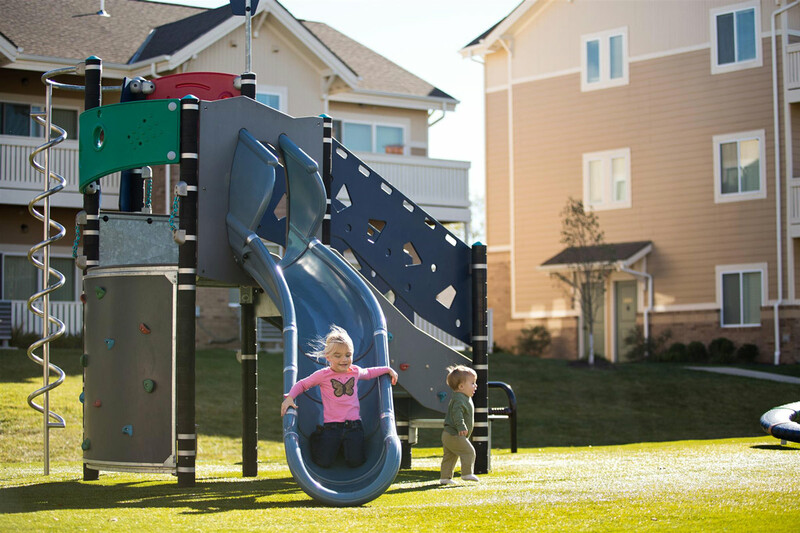 SunSTONE at MarketPlace is within the highly desirable Andover school district. Families in our community with school-age children have been very impressed with the quality of schools available. 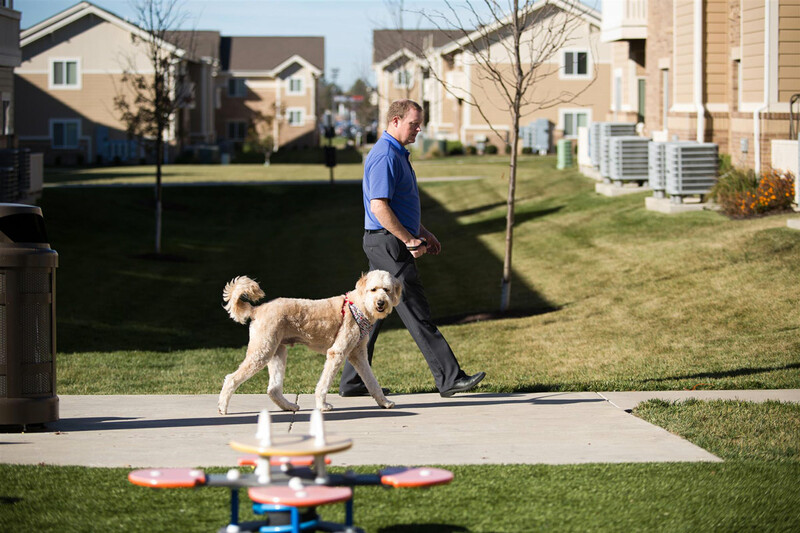 Our East Wichita property features balconies, patios, BBQ grills, basketball courts, a full-service clubhouse, a playground, a saltwater swimming pool and paths for walking, jogging and biking. Additionally, residents benefit from extremely discounted YMCA memberships, which provide access to numerous programs and activities in a first-class facility. When can we contact you (preferred day/time)?